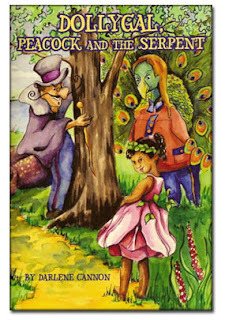 Today we are interviewing Darlene Cannon about her series titled, "Dollygal, Peacock and the Serpent." 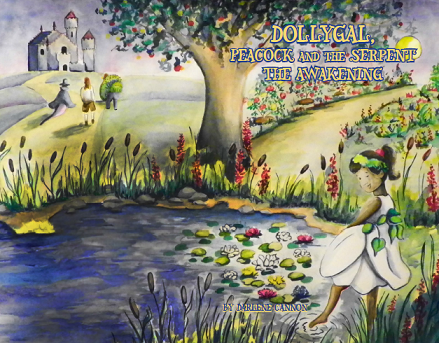 The series, which includes "The Gift," "The Awakening," and "Conquering Ego...The Return to the Extraordinary," deals with themes of love, hope, charity, and accepting ourselves exactly as we are. I enjoy all of the characters because it's like experiencing different parts of myself.